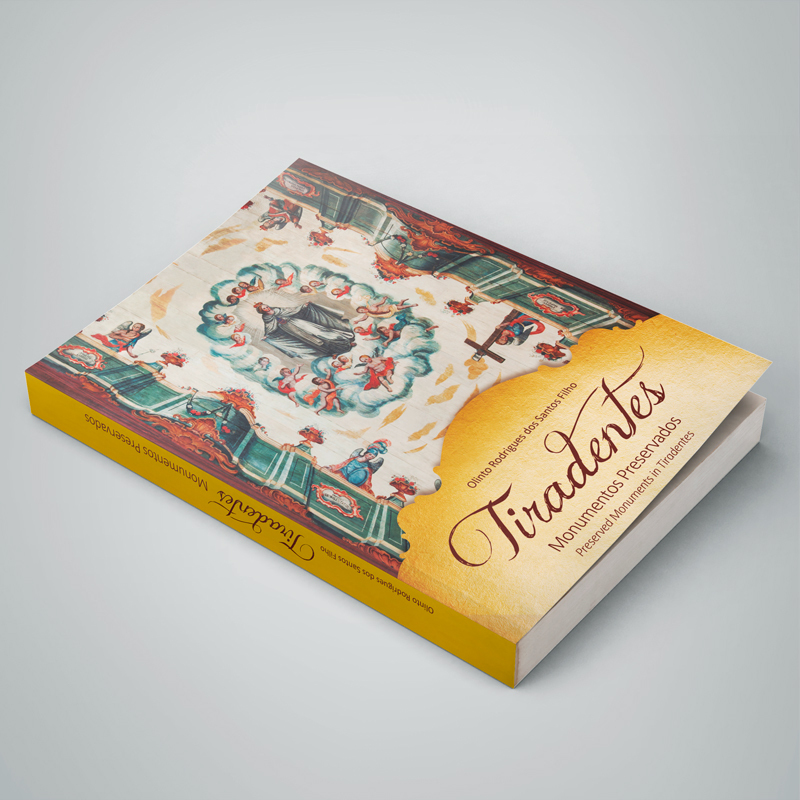 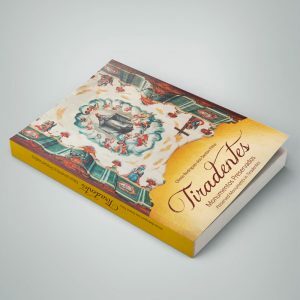 Our staff designed the graphic project and managed the editorial coordination for the commemorative book release (original title in Brazil), ‘Tiradentes: Monumentos Preservados. 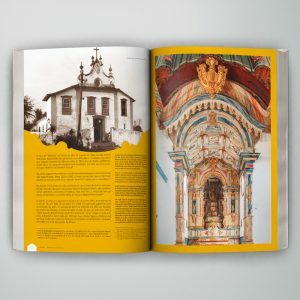 Memórias das Restaurações dos Monumentos Históricos e Artísticos da Cidade’, by Olinto Rodrigues dos Santos Filho. This publication was well received thanks to its important contribution to the historical heritage movement in the country and tells the story of the efforts made over the years to restore, protect and preserve edifications built in colonial Brazil; a true work of literary and photographic art.